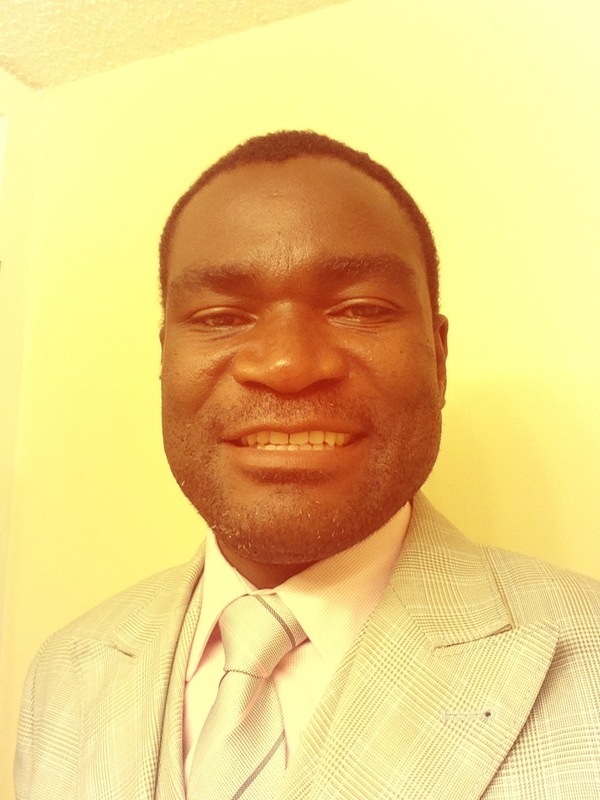 On Facebook: President Sata and the absurdity of his rule through pictures | Elias Munshya, LL.M, MBA, M.DIV. And then we all saw the pictures. They came 24 days after President Sata’s unannounced departure to Tel Aviv, Israel for a “working visit.” In the pictures taken with a Nikon D90 by Thomas Nsama, on July 14, between 9:02 and 9:34, President Sata could be seen addressing a cabinet meeting. Most ministers were present in those pictures. Conspicuously missing, of course, was Hon. Wynter Kabimba who had travelled to South Africa for a conference on “constitutionalism and the rule of law.” Quite a paradox, we must confess. 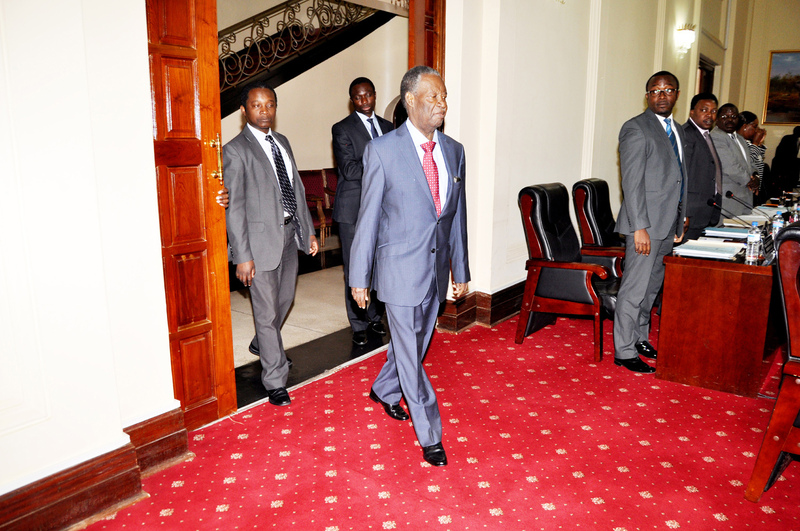 It was President Sata’s Press Aide George Chellah who released the pictures to the press. There was no story accompanying the pictures. The only thing explained was the fact that President Sata was addressing a Cabinet meeting that day. While it is almost difficult to tell the actual wellbeing of a person by looking at a picture, one can safely infer that President Sata looked very fit on those pictures. He definitely did not appear like one walking out of a coma. As Robert Mugabe would say, he looked as “fit as a fiddle”. On his famous Facebook page, President Sata released those same pictures, and then informed the over 100,000 followers that he’s just had a cabinet meeting that morning. President Sata then went on to give a laundry list of more promises that he was going to work on. In the evening main news, ZNBC Television copied that Facebook posting and repeated the same laundry list of projects the President had promised to work on. With that ZNBC news, the announcement of the return of a man who had not been seen for 24 days was now complete. What an absurd way to return. President Sata did owe some kind of explanation to the nation about his 24-day absence. It was not enough to just address cabinet, take a few photos and then pretend as if everything is alright. A lot had happened in 24-days and it is only fair that he clears up some issues connected with that absence. It is not alright to just dish more promises on Facebook. Zambians do not need more promises than they do need to be assured that their Head of State is not only alive, but is also well. It is not promises Zambians needed during this time. They expected a greeting from President Sata and some explanation on the lines of “bane nalifuminepo nomba nimbwela. Nali endafye bwino uko naile”. But he said no such thing. He just walked into a cabinet meeting, took pictures and left the people of Zambia to dry. There is a sense in which the speculations around President Sata’s health are not healthy for Zambia. But the actions of the President are also quite questionable. Instead of helping to clarify these difficult issues, the President and his handlers are stoking more gossip. The government cannot just be blaming “small tribes” from the South about these rumours. It has to come to terms with its own actions and take some responsibility. 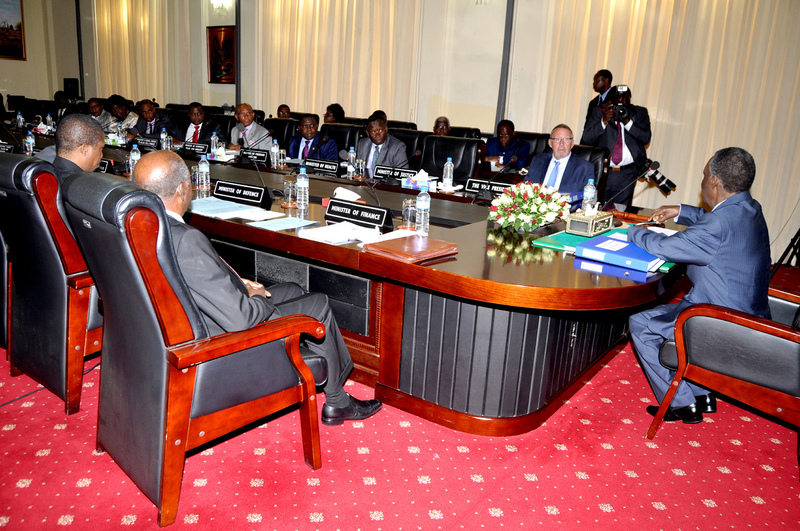 How does sending of photographs of a presidential cabinet meeting ever help to resolve the problems? Couldn’t government and State House have known that the still pictures will just raise more questions than answers? It has been customary for a sitting president of Zambia to have a ZANIS news crew available to him all the time. It is quite absurd that State House chose to ignore this crew when it came to the brief reappearance of the President. In fact, ZNBC had to depend on the President’s Facebook page for news in connection with the reappearance of Michael Chilufya Sata. This is not only shocking but also questionable. When people question this wisdom, government reacts and tries to push back with brutal threats only fit for Mugabe’s Zimbabwe and not our Zambia. Honestly, the Bemba say: ukuteke mbwa mano. Governing is difficult. But it also takes a people of wisdom to govern well. While it is true that some of our people are determined to misunderstand whatever government is doing, we cannot help but wonder why government action seems to stoke and not halt those misunderstandings. It is not enough to keep blaming “evil people” about their wishes for President Sata to be sick. Government should act appropriately so that it is clear from the start that they are not hiding anything. This whole episode has been so pathetically managed that no reasonable person can trust government on this issue. This PF government should do something better to help contain these rumours. Does President Sata have “haters”? I bet he does. We all do. For sure after the ruling from Judge Chali in the Changala v. Attorney General case, this newspaper does have “haters” too. Those haters include the ruling of Judge Chali itself. Should we then blame Sata’s haters for wishing him sick and dead, I bet not. Democracy implies a governance structure that includes dealing with opposition, detractors and those who are plainly silly and petty. Ukuteke mbwa mano means that democracy calls for those in power to exercise good judgment and leadership in view of these detractors. As far as Zambia is concerned, we shall always have those who want to use gaps like this one to their own political advantage. But what we should not tolerate is a government that uses this justification to lie to the people of Zambia. It is easier to deal with the truth than it is to deal with lies. If Zambians are told the truth without deceit, our people can be spared the agony of guesswork that keeps nurturing the tree of gossip. While President Sata was gone, there were reports from the Israeli media that in fact he had not travelled to Israel to sprawl on a beach. Israeli media reported that he had gone to seek medical attention. There is no reason why our head of state should be ashamed of this fact, if indeed it were true. He is the President and we have the responsibility to take care of him in the finest of the world’s hospitals. But denying this reality not only annoys our people, it also gives the impression that Zambians are being taken for fools. If indeed the President is sick, why not just say so and move on? And if he is not sick, why not have him directly address our people? There has been too much speculation for the past 26 days. Can the President please put these speculations to rest? He should do so through the means we all know. What happened to the use of the good old microphone and a ZNBC video camera? Putting pictures on Facebook just won’t do. 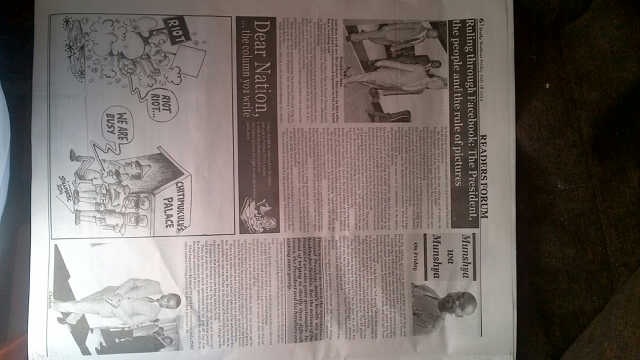 This article appeared in the print edition of “Munshya wa Munshya” column on Friday, July 18 in Zambia’s leading independent newspaper the Zambia Daily Nation. llong time. Thaank yoou and gopod luck.